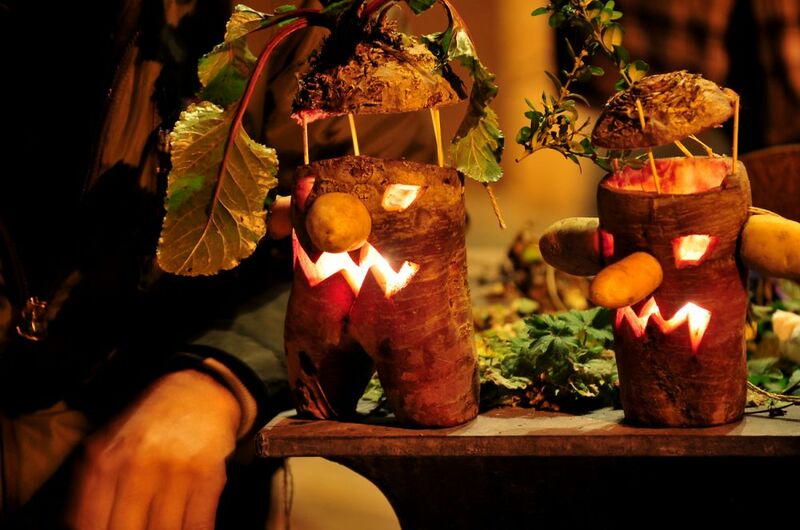 An old tradition in the Luxembourg Ardennes, was to use lanterns with frightening faces carved into beets and place the lanterns near to the stables to keep bad spirits and illnesses away from animals. 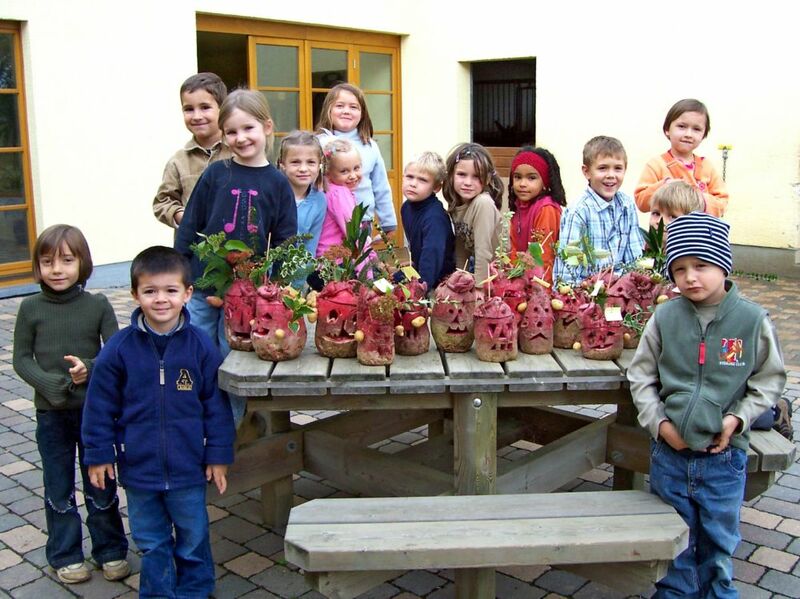 Different activities will be organized around this theme at the Tourist Center Robbesscheier. 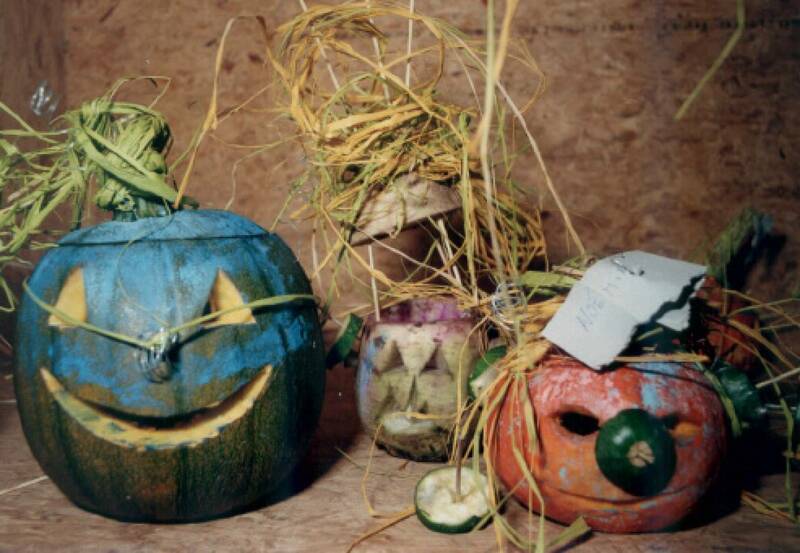 Children will carve their own lanterns, a lantern procession, songs and stories will be organized. 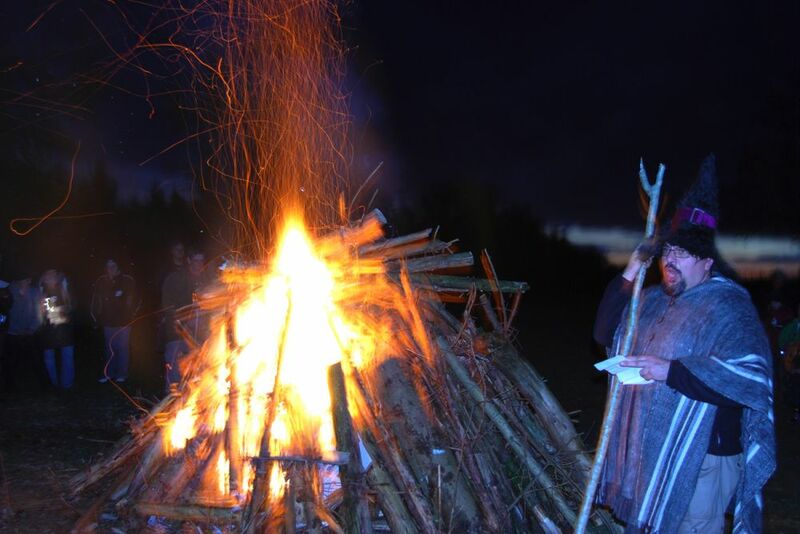 At the end, bad summer and winter spirits will be burned in a big campfire.